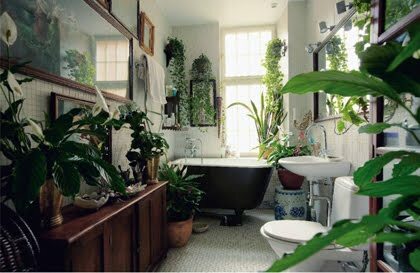 How many plants do you have inside your house? Do you think there is room for a few more? 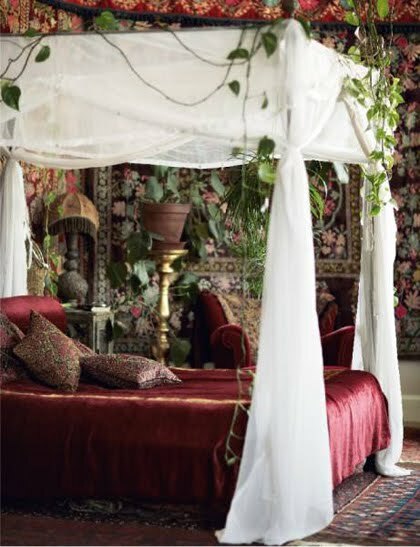 Apparently, Rolf and Daphne, inspired by the East, couldn't get enough of the greenery and have created a really extraordinary yet interesting place. Like living in a fairytale, indeed. 2 comments on "Arabian nights"
I have a feeling my house will one day end up like this. I love love love house plants. I seem to buy a new one every few months. It has become like a present to myself. Plants make me so happy. I have to give them credit though. I have no idea how they manage that many plants! 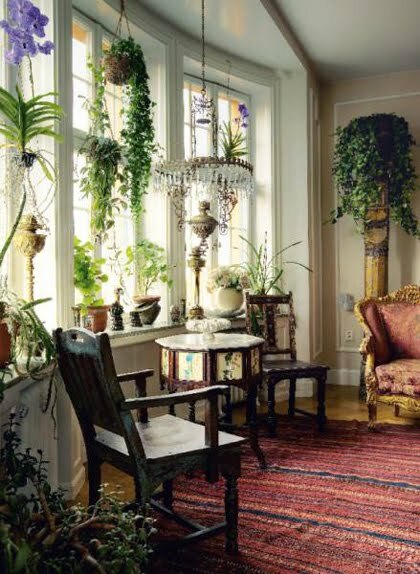 Plants inside the house is not only decorative but has health benefits as well. Plants have the power to improve indoor air quality and reduce stress. I find it hard to manage plants inside the house though so I have them in my balcony.